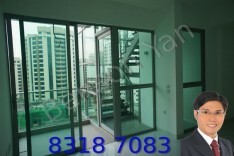 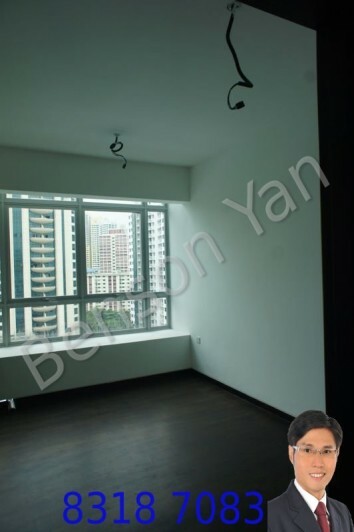 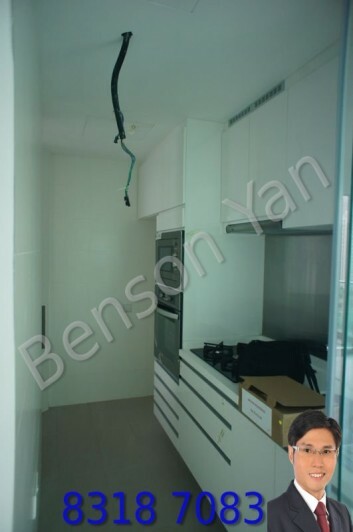 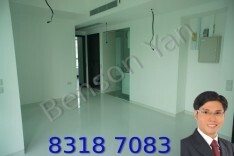 Nathan Residences is located at River Valley with a prestige Nathan Road address. 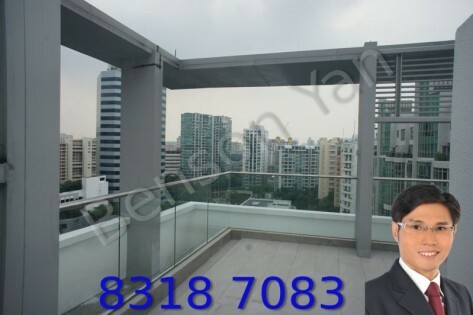 Sitting on freehold land in the prime district 10 area, Nathan Residences is poised for capital gains with the future Great World MRT station (Thomson East Coast Line) nearby. 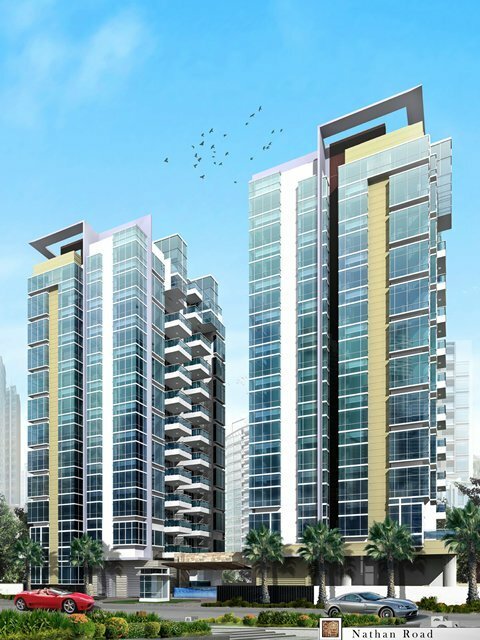 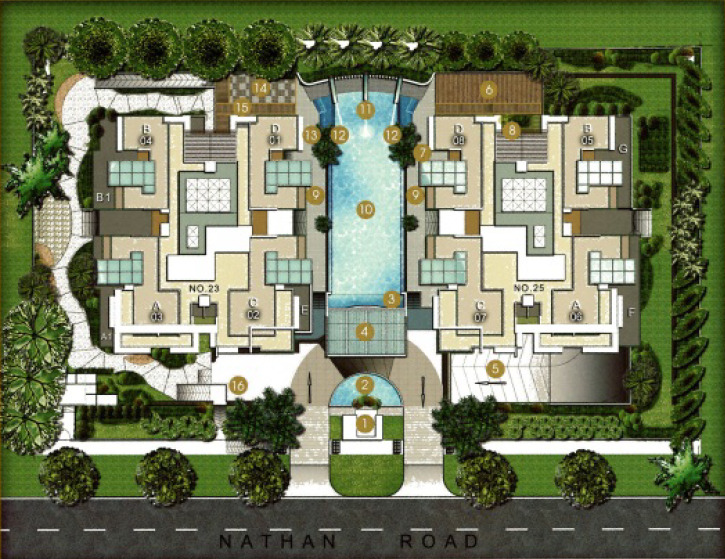 Nathan Residences’ central location makes it highly accessible. 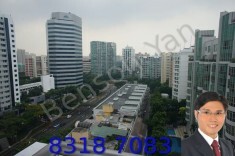 The Central Business District is just 10 minutes’ drive via River Valley Road, and the Orchard Road shopping belt is a mere 5 minutes’ drive along Paterson Road. 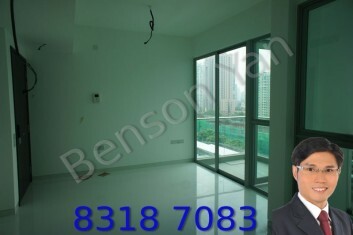 The condo is also near to eateries and nightspots, perfect for singles and young couples.